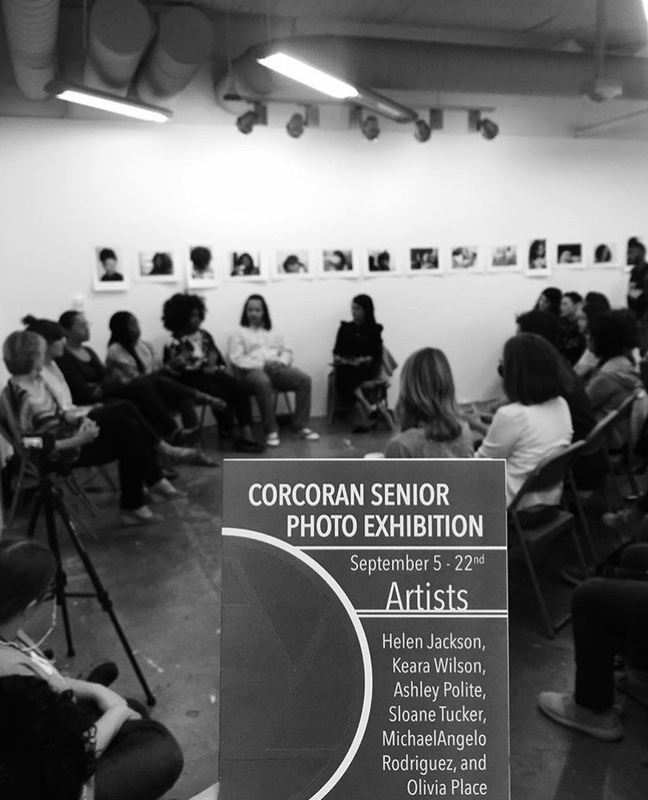 Gallery 102 is proud to present the "Corcoran Senior Photo Exhibition," a group exhibition of the Corcoran Fine Art Photography Seniors. Each artist reflects on their current photographic process and project, ultimately looking ahead to the capstone of their thesis project -- NEXT. Ranging from abstract photography and still life, to the European standards of beauty placed on the black female body, each artist mines and explores their personal photographic motivations. Exhibiting Artists: Helen Jackson, Olivia Place, Ashley Polite, MichaelAngelo Rodriguez, Sloane Tucker, and Keara Wilson.